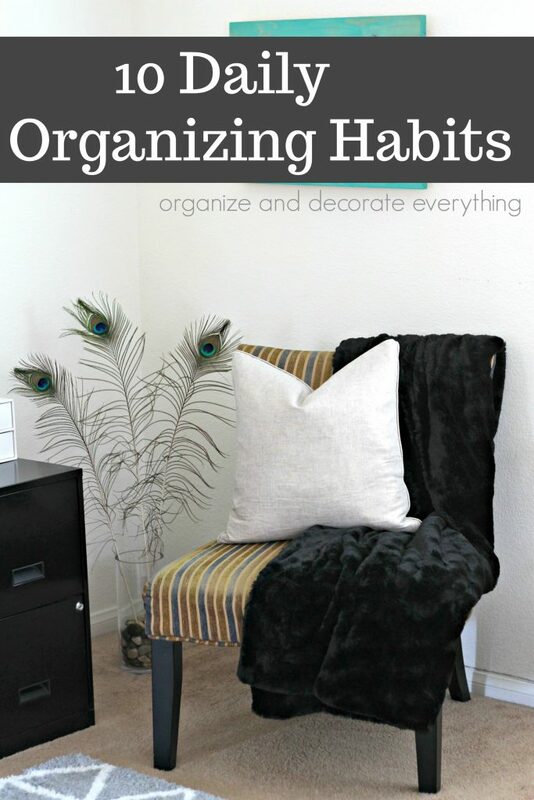 So you want to become organized, but where do you start? Good question! First you have to start by asking yourself a few questions. There’s no right or wrong answer but how you answer will help you decide where and how to start the organizing process. Everyone’s reasons for wanting to become organized are different. You need to discover your reasons before you will make it a priority in your home and life. So let’s explore! What are your reasons? *Do you want to spend more time with your family? *Do you want to save money by knowing what you already have? *Do you want to have more space in your home? *Do you want time for other activities and hobbies? *Do you want less stress in your day? *Do you want to be more productive? Once you know your reason for wanting to be organized it’s easy to devise an organizing vision which will hopefully help you stay motivated. For instance if your reason is to spend more time with your family your statement could sound something like: Being organized allows me to spend guilt free time with my family doing activities we enjoy because I know my home is in order. If you want to save money by knowing what you already have your statement could sound something like: Being organized allows me to save money from buying duplicates of things I already have. I can spend my money on other things for myself and my family. It sounds pretty simple, right? It really is once you have a vision and a goal and have a desire to stick to it. I would recommend printing out your Organizing Vision Statement and putting it in a place that will help you stay motivated. Of course the very first place to start in getting organized is to declutter. You can’t organize a space until the clutter is gone. With your vision statement in mind clear out the clutter by donating, selling, or tossing the items that don’t meet your goals or needs. I’m often asked what room you should start in. My answer is always to start in the room where you feel the most stressed. 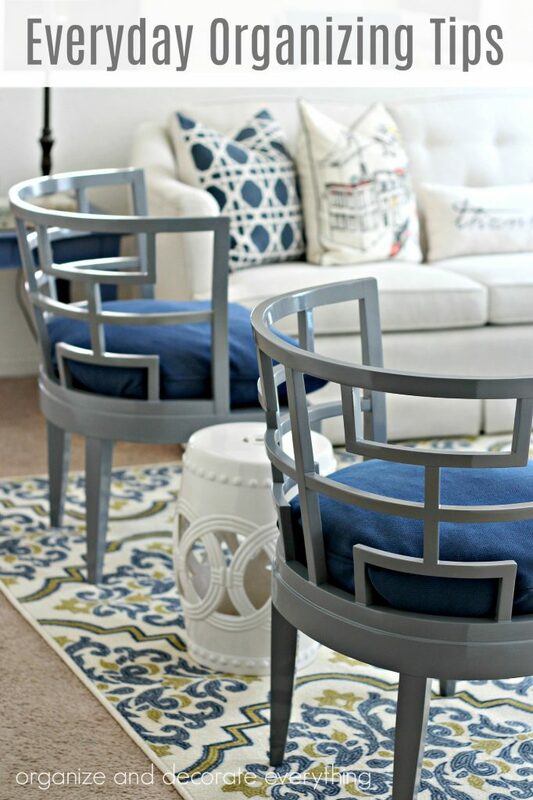 If you cringe every time you walk in the family room then that’s where you should start. Once you get that space to where you feel comfortable and relaxed you’ll have the motivation you need to continue throughout the rest of your home. Plus if you need to take an organizing break you’ll have at least that one room organized. Don’t get discouraged! It took you time to get to a disorganized state and it’s going to take a bit of time to get to the level of organization you want. Good news though! Once you get there maintenance is rather simple. 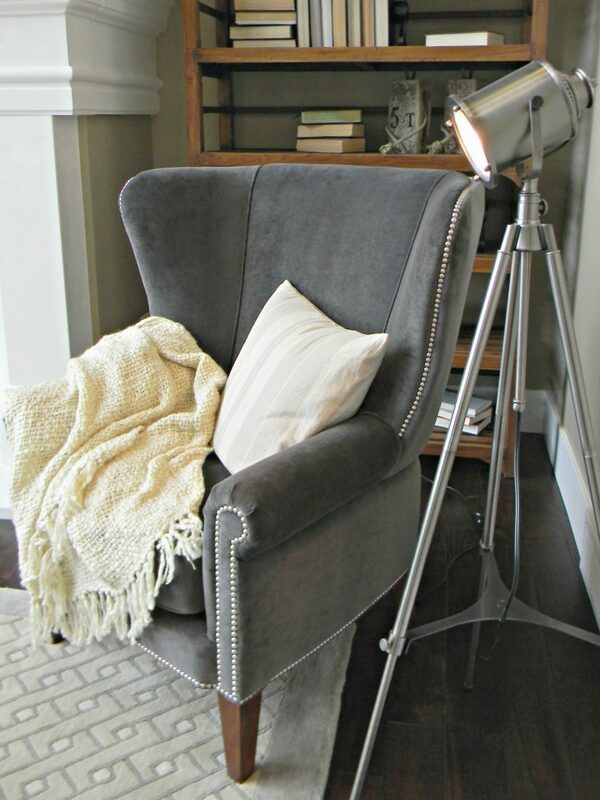 Remember your vision and revisit your spaces a couple times a year to keep them maintained. Good luck and enjoy your new organized spaces!